We have Access Panels to suit every situation. Whether you need a standard Access Panel, or a specialised architectural panel. 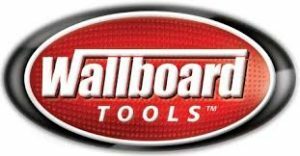 We supply Wallboard Tools’ and Rondo’s range of access pannels and manholes.